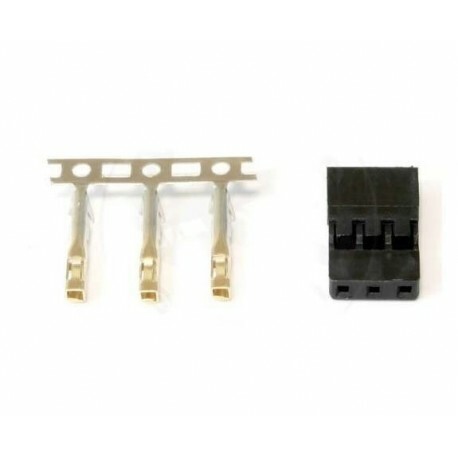 3-pin JR / Graupner / Hitec - servo plug - Actuna Sp. z o.o. 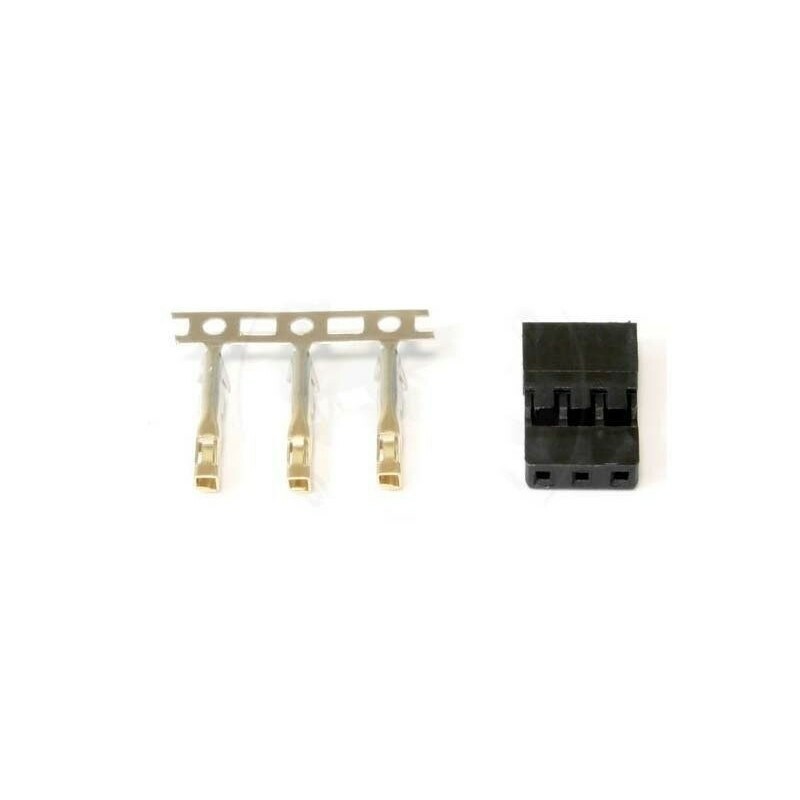 JR / Graupner / Hitec 3-pin plug used to connect to server cables.